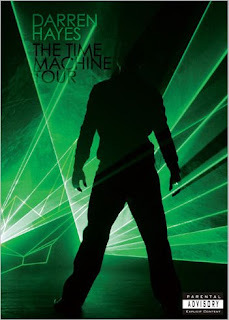 Aussie pOpstar Darren Hayes is on the verge of something else wonderful – the release of The Time Machine Tour DVD (pictured left), reportedly filmed in his hometown, Brisbane. The extraordinary visual feast features tracks from Darren’s 2007 album “This Delicate Thing We’ve Made”, from previous solo offerings “Spin” and “The Tension And The Spark” and from his Savage Garden days. It is set for release in Australia, the UK and the US simultaneously on July 21. I wonder if any more singles will be released from the album. 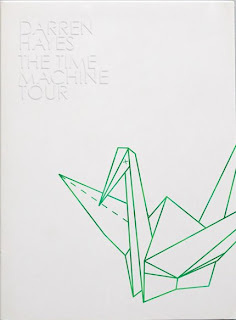 It’s such a wonderful double album, deserved to do a lot better than it did!